Rumble and Tumble all day! 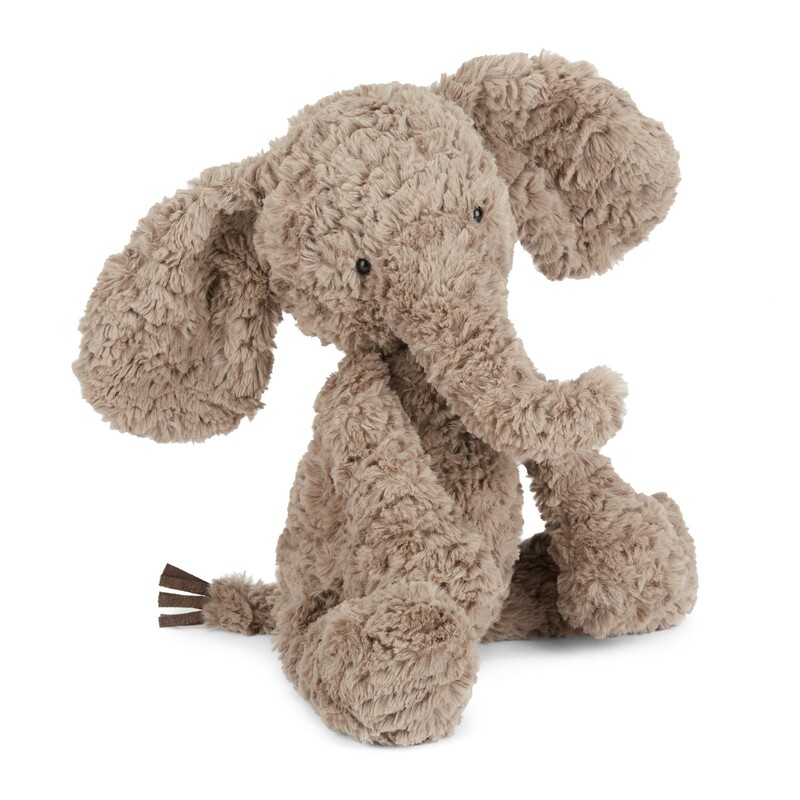 With trumpet-shaped arms and weighted feet and bottom, Mumble Elephant sits up proudly. 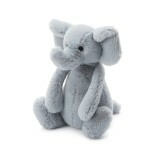 A fine Jellycat friend in a soft charcoal grey this jolly elly is a classic cuddler and a friend for all occasions. With vintage style to make you smile! A perfect gift for babes everywhere! 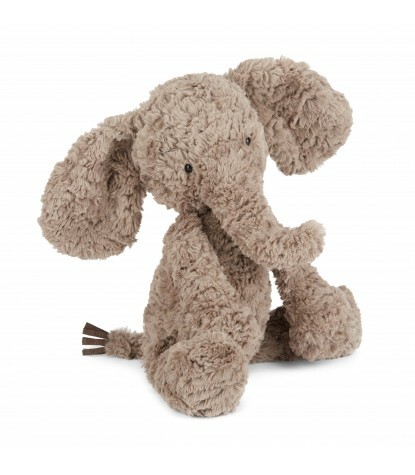 This Jellycat Stands Approximately 16” Inches Tall.